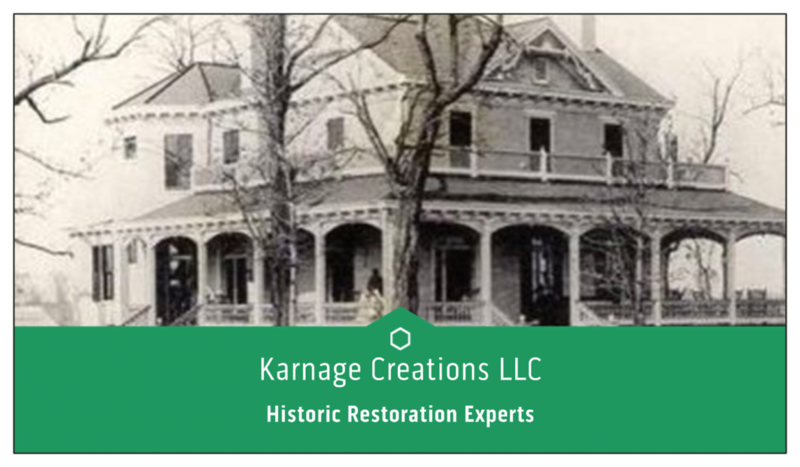 Posted on July 21, 2017 July 21, 2017 by mokarnageTagged historic, historic tax credit, historic windows, history, karn custom woodwork, karnage creations, karnage creations llc, kc llc, meeting rail, mo karnage, old houses, old windows, recycle, reduce, reglazing, rehanging, renovation, repair, replacement, reputation, restoration, restore, reuse, richmond, rope, rot, rva, sash repair'repair, sash rope, vinyl windows, virginia, window, window repair, window rope, windows. Previous Previous post: Selling a house? Buying a house? Let us worry about the windows.